Expectations: High. 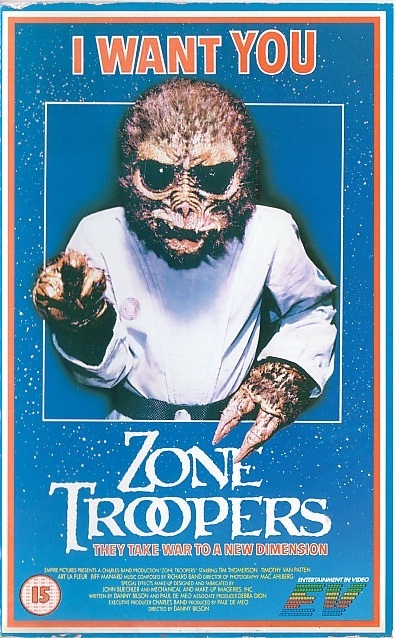 I have been eagerly anticipating watching this since I reviewed The Big Red One a couple months back. 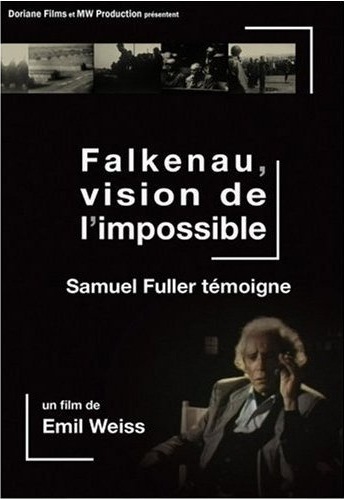 After moving to France following all the NAACP hoopla surrounding his last American film White Dog, Sam Fuller seemed to finally get the adoration and credit he always deserved at the hands of many European filmmakers and fans. One way they showed this gratitude was by making documentary films about the man, starring and narrated by Fuller himself. This is the first of these that I will be reviewing for the site and it is an apt place to start after recently looking at Fuller’s epic WWII film, The Big Red One. That film ends with the liberation of the Falkenau concentration camp, and it is this event that is the main subject of this documentary. Expectations: High. Been wanting to see this restoration since it came out. This may be one of the hardest reviews I’ve ever written. Above all, I want to do justice to the film and to the memory of the Fightin’ First, the Big Red One. 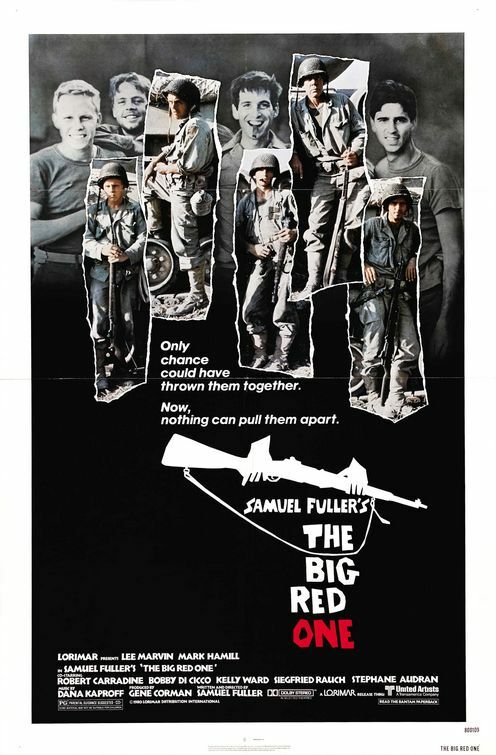 Like never before, after viewing Sam Fuller’s The Big Red One, I feel that I grasp the immensity of their service in World War II and their contribution to the war effort. Viewing the film takes the audience on the journey with the soldiers, almost like an embedded reporter out to capture the reality of the situation. It is remarkable and somewhat unfathomable that with so much death surrounding them, these men were able to come out as survivors. The Big Red One is a film that creeps up on you in subtle ways and before you know it, you realize that you absolutely love it. Sam Fuller brings distinct credibility to the film, himself a member of the Big Red One during the times covered in the film. 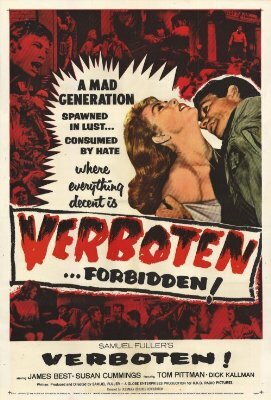 The film forgoes a distinct plot and takes on an episodic format that plays out like a war diary. It’s rather ironic that this type of semi-fragmented film actually ends up packing in more narrative, character arcs and genuine excitement than most traditional films. 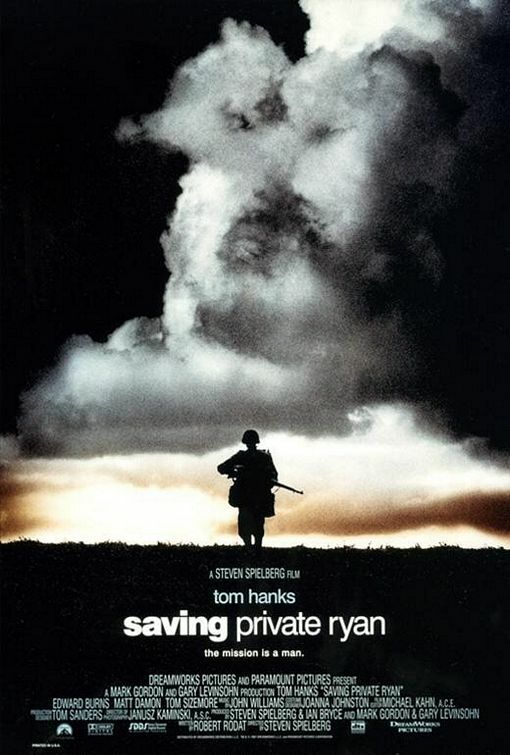 After recently viewing Saving Private Ryan again, I was a bit worried about watching this so close after. 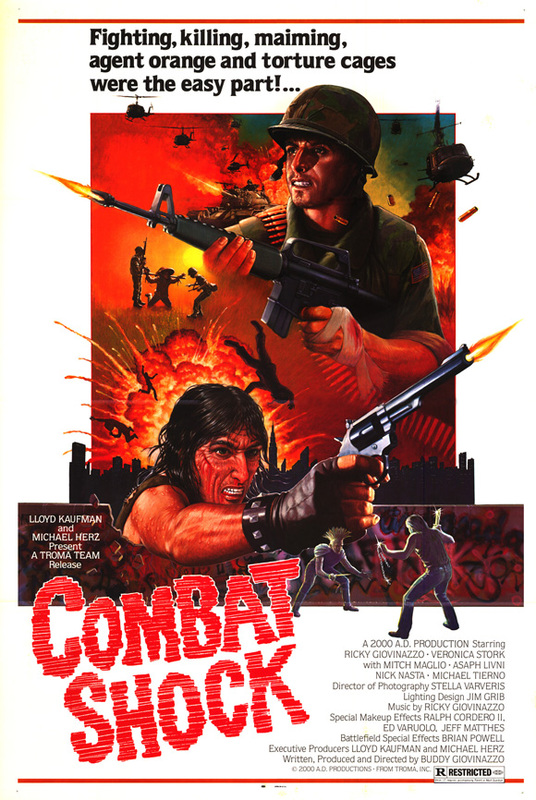 Both films cover the Normandy beach invasion and have similar themes. Here’s another review I did for my History class, in slightly edited form. John Huston’s The Red Badge of Courage is not your typical war film. 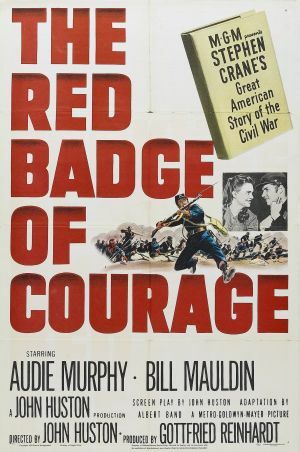 It’s more detached from the battles than standard entries into the genre, choosing to focus on the emotional makeup of one company of soldiers, and specifically the youth Henry Fleming (played by Audie Murphy). Murphy was a highly decorated soldier during World War II so he was no stranger to the nature of war. He plays the role of the scared, worried Army private very well, communicating the fear that any young man must face in the heat of battle.